Park E Bike offers you a special, Guests Only discount on E-Bike Rental when you book your accommodation with Refuge Holiday Homes for 3 Days or more. Your E-Bikes can be delivered to any of the Villas in Sintra. Get up to 20% off each bike rented for more than 3 days. Be sure to mention the code SR20 on your request. 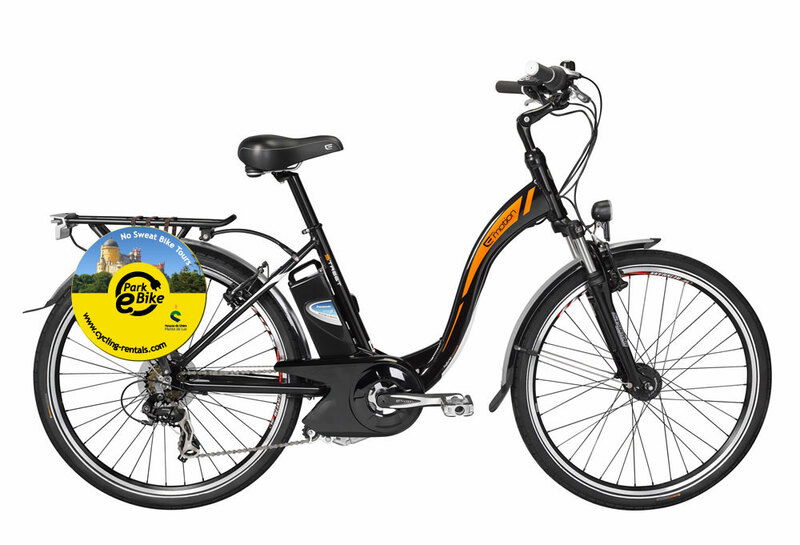 Fun and easy to ride E-Bike so you can explore the Sintra area without breaking a sweat. Delivered to your accommodation, ready to ride, for minimum 3 day hire. E-Bike + Helmet + Charger. Bike lock + Optional Bike Bag. Free App with 3 suggested Tours.